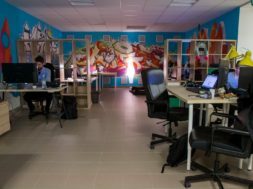 FIVOSZ is the largest nation-wide organization which brings together the Hungarian young entrepreneurs and business-minded young people into a community of success. FIVOSZ works for supporting the creation of the next Hungarian business generation, representing them in Hungarian and International forums and building bridge between the entrepreneurs of today and tomorrow. FIVOSZ reaches directly more than 20,000 people from starting SMEs to big profit oriented companies with millions of dollars in yearly revenue. 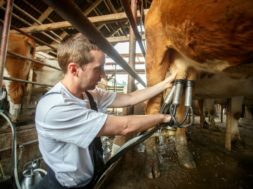 FIVOSZ works together with several Hungarian, European and global organizations for moving forward the situation and conditions of young enterprising, and organizes nearly 200 events per year in all over Hungary. 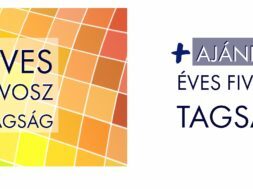 The biggest yearly event of FIVOSZ is the Global Entrepreneurship Week Hungary which is organized under the scheme of the international GEW initiative, together with 152 other countries of the world. In 2014 ca. 8000 people participated in 8 cities on more than 50 events. Our communication reached more than 3,1 million people throughout the country. During the past years speakers, partners and supporters of the event represented 26,7% of the Hungarian GDP. 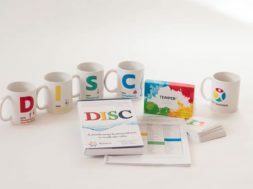 The FIVOSZ – model has become an acknowledge best practice, and it provided help to the development of other young entrepreneurship organizations worldwide, e.g. Denmark, Macedonia, Romania, Serbia, Thailand. Patrik Kovács, the Founder & President of FIVOSZ is currently serving as President of JEUNE – Young Entrepreneurs Organization of the European Union since 2014 which is the largest organization representing European enterprising youth all over Europe reaching more than 1,66 million business-minded young people. 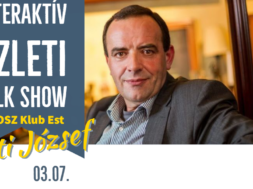 Besides FIVOSZ he is also member of the founding council of EuCham – European Chamber and board member of Entrepreneurship Foundation Hungary, and also being active in the G20 Young Entrepreneurs’ Alliance (G20YEA). In 2011 Patrik has been elected as Vice-President of the YES – European Confederation of Young Entrepreneurs. In 2012 Patrik Kovács lead the delegation of the European Union on the G20 Young Entrepreneurs Alliance Summit in Mexico. 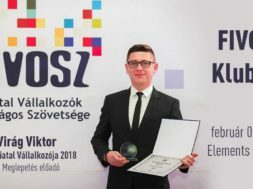 Acknowledging successes of FIVOSZ and himself in 2013 Patrik was awarded by the Minister of National Economy with “For the Hungarian Economy Award”. 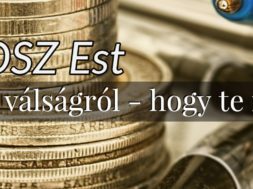 előző FIVOSZ - Légy meghatározó!